In this age of digitalization, exploring your business online is one of the biggest challenges to overcome. Its mandatory to maintain professionalism in your business website too, otherwise, you will not be able to grab the attention of the target audience. For that reason particularly, different SEO techniques are used. All website owners are aware of the importance of SEO tools and techniques. 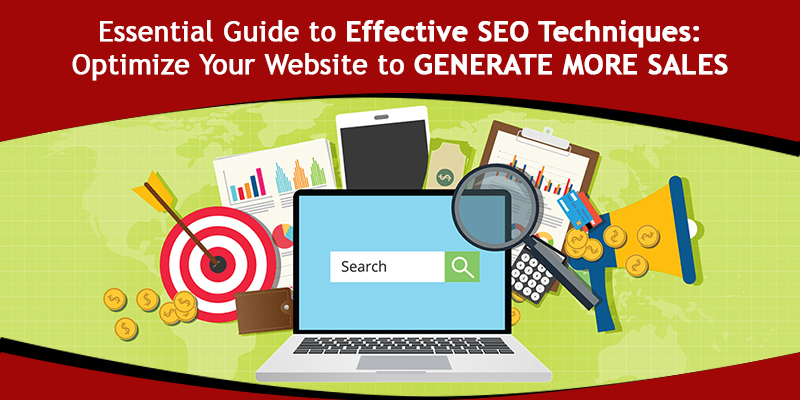 Thus, all of them embrace these effective tools and techniques and implement these, so that their website can rank higher on search engines. Also, it is imperative to employ the best SEO techniques to boost traffic and obtain higher rankings. Why are SEO techniques important? There are more than millions of people who are using Google to search for their queries. Usually, people look for Google either for knowledge purpose or for gaining some sort of information regarding any products or services, etc. Thus, if you take advantage of this opportunity for popularizing your contents. You just need to ask Google for recommending your contents on their top search results. This can be done in the best way through effective SEO techniques. We all know that Google keeps updating its algorithm and due to this, the tricks and tactics that were effective some years ago will no longer be useful today. Thus, increases the need of the SEO techniques and the opportunity to get high traffic on the online platform. If you want to optimize your website’s performance and boost your organic search engine traffic, then you should use some of the best SEO techniques remarkably. By utilizing the proper techniques, you can quickly and smartly increase the traffic to your website. 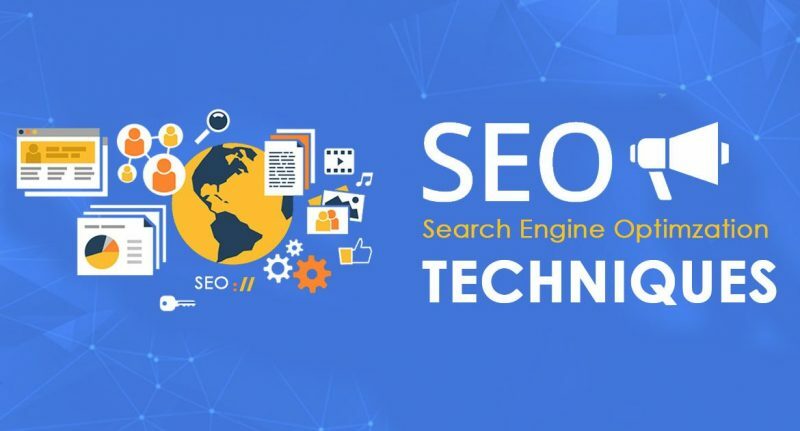 Let’s take a look at some of the modern SEO techniques which will undoubtedly work for you. In order to experience the best SEO outcomes, it is important that your site is mobile-friendly. 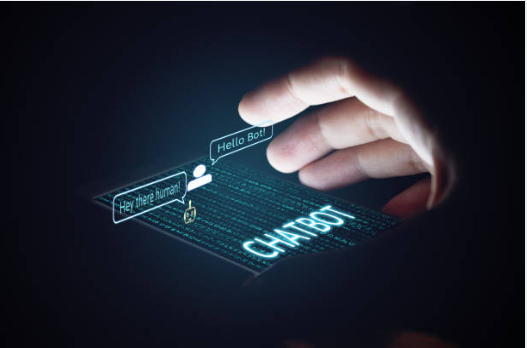 According to the statistics, it has been found that more and more people are using mobile devices for searching purposes. Thus, if you want that more and more visitors visit your site, then you should customize your site to be mobile-friendly. Also, if you have an optimized site, it will get higher SEO rankings. Furthermore, the mobile-friendly websites also get prioritized by search engines like Google and Mozilla Firefox. Another modern SEO technique which is working effectively is local SEO optimization. It has been analyzed that nowadays, people are looking for the products and services which are nearby their geographical location. Thus, they are using the term “near me” in their searches. The main purpose of local SEO for the users is to find your business. When you include the directions and the contact details on your website, it becomes easier for the users to find you. Thus, for any online business, it is essential that you optimize your site for local searches. This has proved to be an effective SEO strategy. A very trendy SEO technique that can help in boosting your website’s ranking is social media marketing. 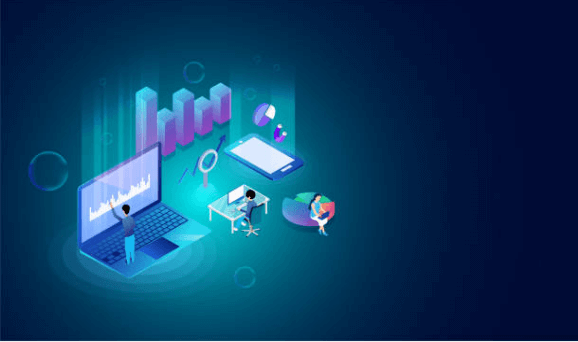 By taking a glance at the statistics and the trends of the social media websites, you can get an idea of how its users are increasing every year. Therefore, if your brand has a strong presence on social media then it will not only improve the rankings of your website and promote the brand awareness but will also help in interacting with your target audience easily. It is important to make your website user-friendly nowadays because then, your site will obtain higher rankings on search engines. If your website has easy navigation and provided with high-quality contents, then the visitors will spend more time on your website. It will also indirectly optimize your search engine rankings. Thus, it is always advised to post relevant contents and design your site for easy navigation and better options. Being a digital marketer, you should know the importance of SEO tools. These SEO tools are really effective in improving the performance of your website. It also allows you to have a clear grasp of the website and its rankings. Moreover, with the help of these optimized SEO tools, you will be able to analyze and fix the issues. Additionally, it helps in generating site reports. These SEO tools are of various types, each with its own individual functions. You can use them as per your requirements and it will help in boosting the SEO rankings of your site. If you are worried about the budget, then you should not because there are some free tools available, using which you can optimize your site. With the help of paid and free SEO tools, you can manage your website efficiently. Link building is another modern SEO technique which helps in improving the ranking of your website. While link building, it is recommended to source your link from authoritative sites. You should make wise use of quality backlinks. If your site consists of too many quality backlinks, it will undoubtedly rank higher. Based on the statistics, it has been found that there are thousands of people who are searching with long tail keywords. So, it is better if you use some long tail keywords in a natural way to boost the ranking of your website in different search engines. One should always have a watch on the competitor’s move because it might prove advantageous for you. By keeping an eye on their blogging mistakes, you will be able to detect and avoid them while writing or posting yours. It will serve as a guide for you, which will suggest you what to avoid and what not. You can also enjoy the benefits of measured data to optimize the SEO of your blog. If you want to optimize your website, it is essential that you need to streamline your web contents with the necessary changes. The amendments should be made accordingly to increase the organic traffic to your website. Not every blogger knows how to use the data driven by Google Analytics or Webmaster. But almost every blogger uses these services, being absolutely free. Data should be used for writing more posts on the best performing keywords. Also, it indirectly discovers tons of blog post ideas. Thus, you should use these valuable data to take your blog posts to the next level. This will ultimately optimize your SEO too. Thus, SEO is all about writing and publishing quality contents under the quality guidelines. So, by following all the above SEO techniques, you can easily optimize your website and your website will be streamlined to rank higher. But if you don’t implement these SEO techniques in the right way, then you will not be able to boost your SEO rankings. Proper analyzation of the website, research targeted keywords, originality of the contents, inter-linking of the web pages, optimization of meta tags and optimization of heading tags properly. How to plan a good SEO strategy? If you want to plan a good SEO strategy, you should have a look at the third-party websites, identify your optimization goals, audit your website, enforce quick fixes, research keywords and many more. How to improve your website’s rankings?